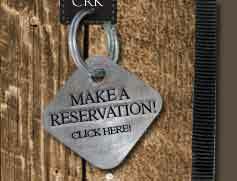 Thank you for visiting Cottonwood Ranch and Kennel's website. We designed our ranch to be the premiere dog training and boarding facility situated on our 322 acre ranch located on the Western Slope of Colorado. Our world-class Colorado training and dog boarding facility serves a large geographic area in Colorado, including Aspen, Carbondale, Glenwood Springs, Grand Junction, Montrose, and all the way south to Telluride. We hope you find everything you are looking for and look forward to working with you! Cottonwood Ranch and Kennel is a renowned dog obedience training and boarding facility located at the foothills of the West Elk Mountain Range on Colorado's western slope. The Kennel focuses training on positive reinforcement and consistent interaction with the dogs to achieve the desired end result of a well-trained dog. Trainer and Owner, Ted Hoff has loved training dogs since a young boy of 10 years old, when he trained his first black lab, Pearl Bailey. His passion for training dogs and the outdoors led him to Crawford Colorado with his family in 1990. For the past 20 years he has enjoyed the ranching life with his favorite four-legged friends training thousands of dogs of every breed. Cottonwood Ranch and Kennel has trained and hosted dogs from across the Continental United States, Alaska, Canada, South Africa, Venezuela and New Zealand. The dog kennels are built on a large ranch that has been maintained as a wildlife park with expansive yards and several ponds designed to encourage purposeful play and dog training of all the dogs that visit Cottonwood Kennels. 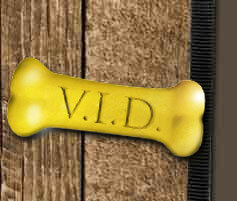 The kennels operate year round to accommodate your families boarding and training needs. Ted's "obvious love for dogs, talents for training, and care for the dogs' well-being is evident in the environment he provides". 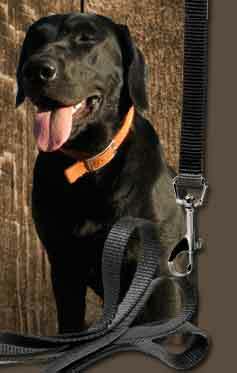 We welcome new customers, young and old dogs, and any breed. Clint and Susan Viebrock, owners of Gina a frequent flyer here a CRK, live in Telluride Colorado and are the founders of Telluride Inside and Out (TIO). TIO is an online magazine covering the areas cultural happenings. More than two years ago they invited Ted to contribute his weekly column, "A Dog's Best Friend". We invite you to visit this column every Saturday morning at TellurideInside.com.